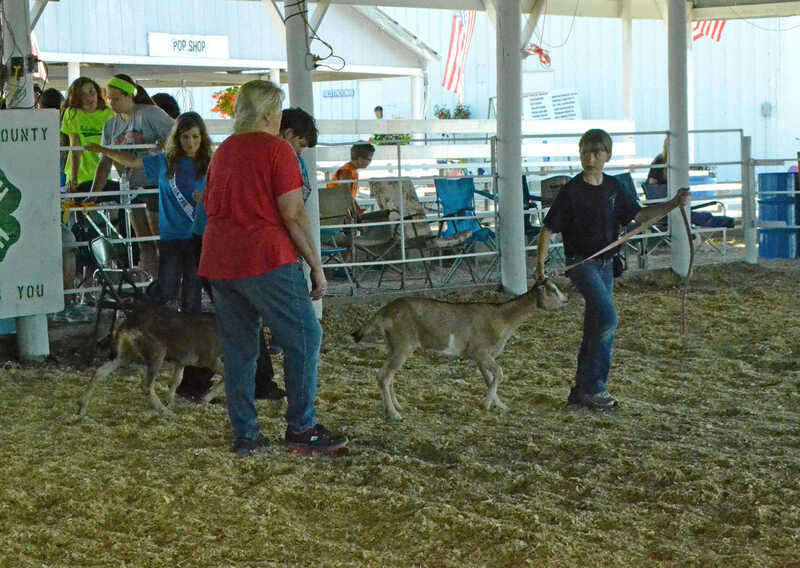 Triton Dighero shows a goat during the Youth Fair. 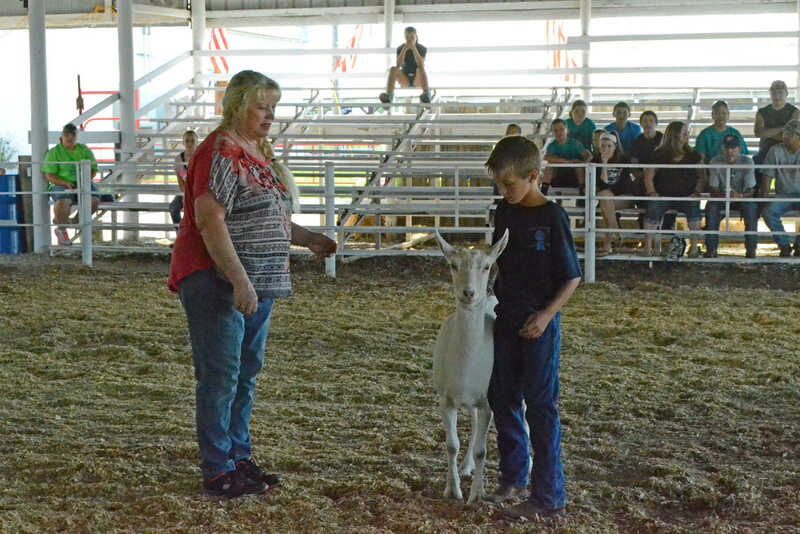 Laura Kemel shows a goat before judge Ruth Green during the Youth Fair. 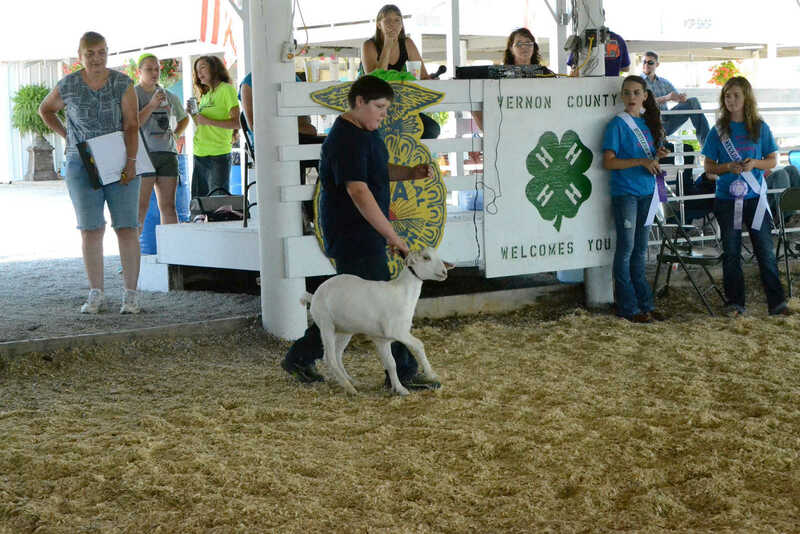 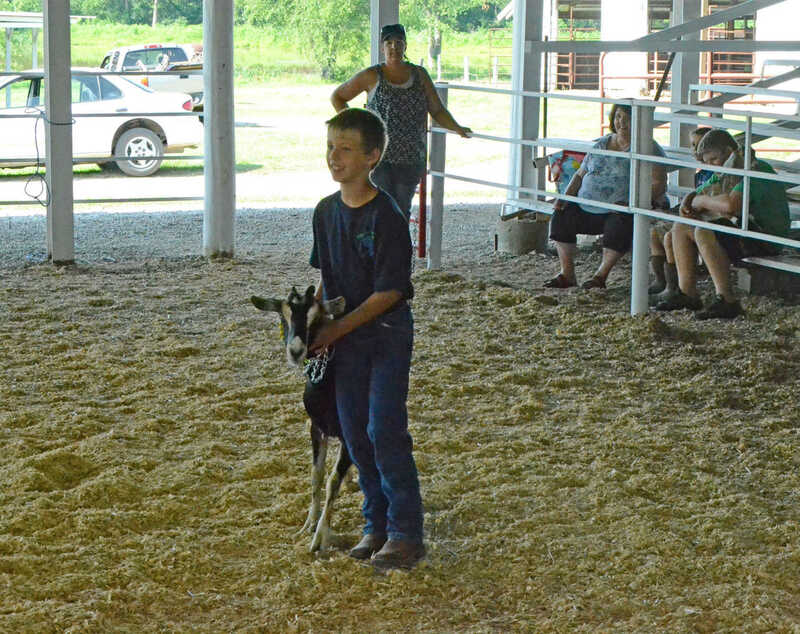 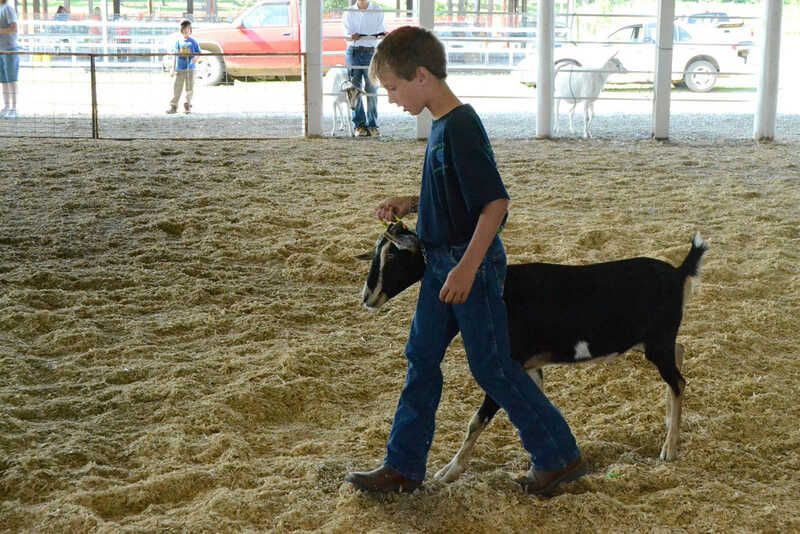 Caden Dulier shows a goat during the Youth Fair.